Louisiana has 9th highest federal tax refund in U.S.
Louisiana’s average federal tax returns are the ninth-highest in the U.S., according to an analysis by 24/7 Wall St. The average refund in the state was $3,261, based on 24/7 Wall St.’s examination of 2017 IRS Data Book numbers. 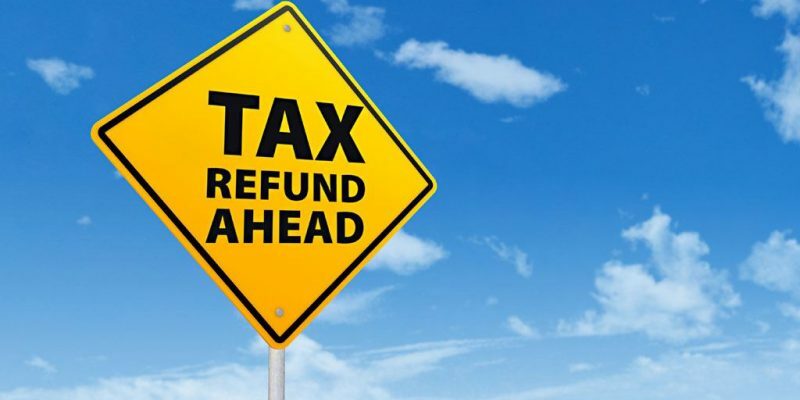 The refunds resulted from more than 245 million tax returns submitted to the Internal Revenue Service by individuals, businesses, trust funds and other entities. Louisiana residents have a median household income of $46,145. Federal tax collections per capita in the state was $9,121, while the percentage of filers receiving refunds was 51.9%. The average refund calculated in the 24/7 Wall St. study was $3,582. Refunds, however, were not distributed evenly among the states, with residents in three states receiving refunds averaging more than $4,000, while the average in three other states was under $2,500. The reasons for the wide range in refund numbers are varied, according to the study. Lower refunds tend to go to residents of states with no state income taxes, while residents in states with high tax rates tend to get higher refunds, the study found. This is a revised article first published on Watchdog.org.